The Chinese animation industry has seen considerable growth in the last several years. It went through a golden age in the late 1970s and 1980s when successively brilliant animation work was produced. Here are 10 must-see classics from China's animation outpouring that are not to be missed. Let's recall these colorful images that brought the country great joy. Calabash Brothers (Chinese: 葫芦娃) is a Chinese animation TV series produced by Shanghai Animation Film Studio. 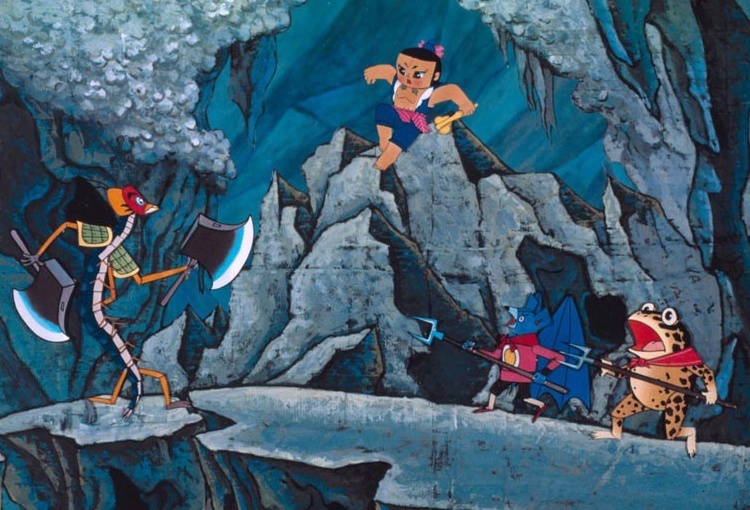 In the 1980s the series was one of the most popular animations in China. It was released at a point when the Chinese animation industry was in a relatively downed state compared to the rest of the international community. Still, the series was translated into 7 different languages. The episodes were produced with a vast amount of paper-cut animations.